Weekly Photo Challenge: Let there be light. – music waffle. Weekly Photo Challenge: Let there be light. 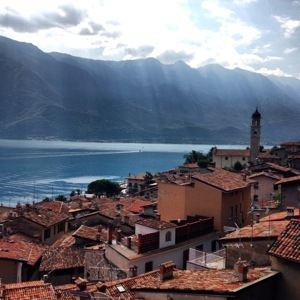 Sun rays breaking through the clouds – a view from the Castel Lemon House in Limone, Lake Garda. Previous Album Review: Jake Bugg, Shangri La. Next 10 Reasons to love: Elbow, The Bones of You.